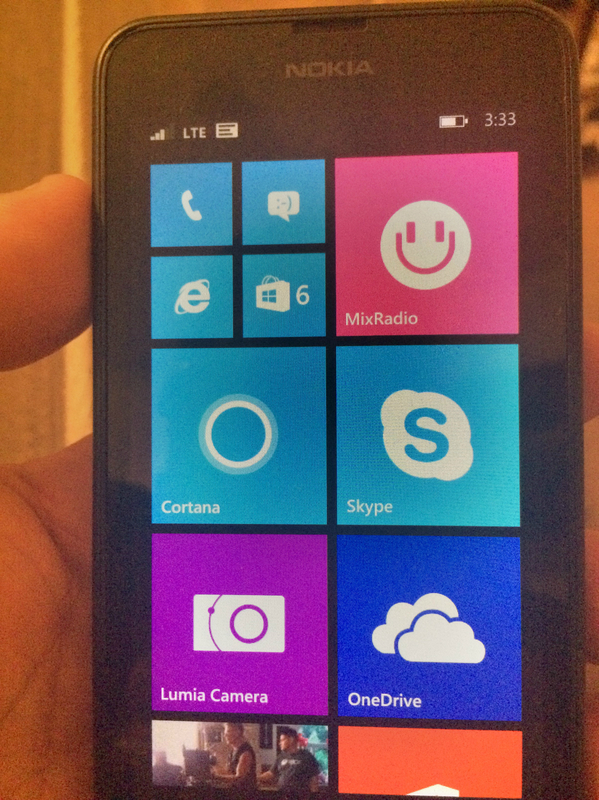 Test Driving the Nokia Lumia 635, Powered by Microsoft - Fueled by chile, frijoles & tortillas. This is a sponsored post written by me on behalf of Microsoft for IZEA. All opinions are 100% mine. Every year it’s the same. We spend most of the end of the previous year contemplating about our life. What we could have done differently; what we want to plan ahead for in the New Year; and how we can make substantial changes towards those goals. Inevitably, by the end of it all we somehow manage to commit to a new resolution for the next 12 months of our life. The drama comes in when we struggle to actually honor those commitments throughout the rest of the year. If your resolution is to in fact “Make it Happen” for yourself this year, then a new device might just make your goal that much more attainable. For me, my resolution the last couple of years has been the same – to get better organized. Better organized in all aspects of my life really. I’d say I’m doing pretty good so far, in all honesty, but we could all use a little extra help. 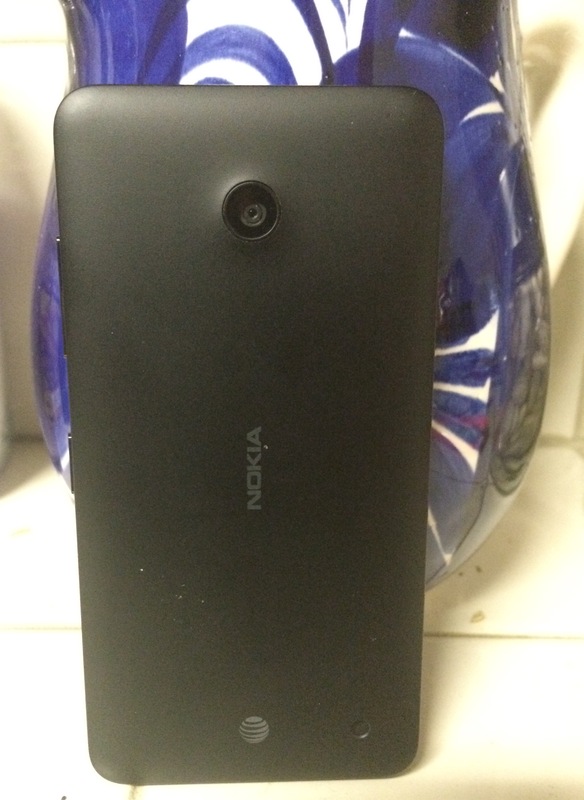 This month, when I was asked to review the Nokia Lumia 635, Powered by Microsoft, I was pretty eager to say yes. I had never used a Microsoft-powered device before, but I had heard a lot of great things about these devices. The Nokia Lumia 635 in particular comes with an advanced quad core processor, a 4.5” display, and a 5.0 megapixel camera that makes it very easy to enjoy. It’s made my life easier since it arrived in the mail a few days ago. Some of the apps that I have especially enjoyed are OneNote, OneDrive and Cortana. Cortana was definitely my favorite. Not only does she come with a lot of character, but this personal assistant app can be personalized to your unique preferences and she’ll respond to you based on those customizations. I had a lot of fun going back and forth with Cortana after telling her a little bit about myself. On a more practical note, personalizing this app made online searches much more seamless. OneDrive, on the other hand, has allowed me to share and access Office Online documents from anywhere, from the Nokia Lumia 635. Editable PowerPoint, Excel and Word documents on my phone have been true lifesavers. The last app that’s pretty awesome is OneNote. 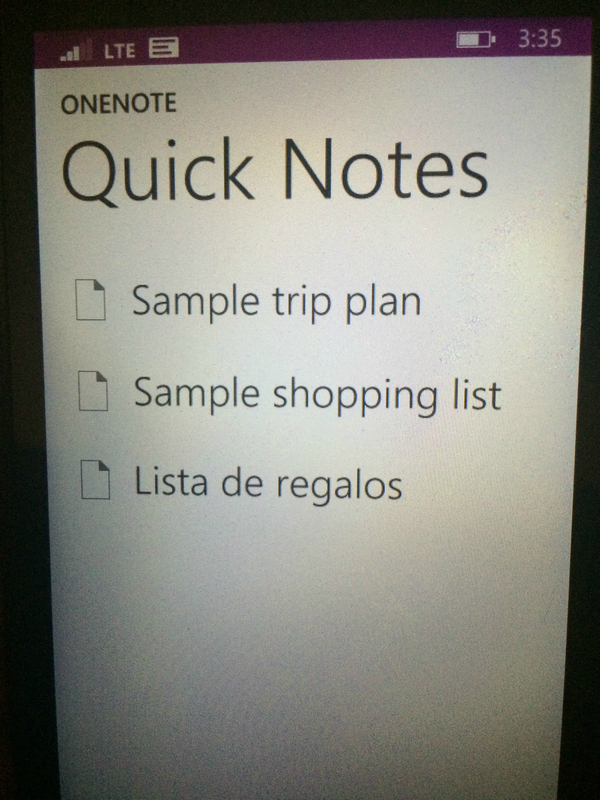 OneNote lets you save all your notes in one central place that makes it super easy to access them on the go. You can even clip items from the web and access them later online or offline. If you choose to share your notes with others, you can do that too. With the Nokia Lumia 635 on my side, I’m confident by this time next year I will be much more organized! These taste delicious and will help you stay feeling full at the same time supplying essential nutrients. and get healthier all in a 72 hour period.